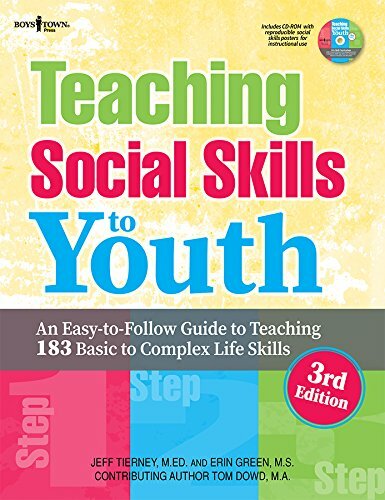 An Easy-to-Follow Guide to Teaching 183 Basic to Complex Life Skills Teaching Social Skills to Youth is Boys Town s trademark manual, offering the step-by-step component behaviors to 183 skills. The skills range from basic to complex and have been updated to reflect the challenges today s youth face. 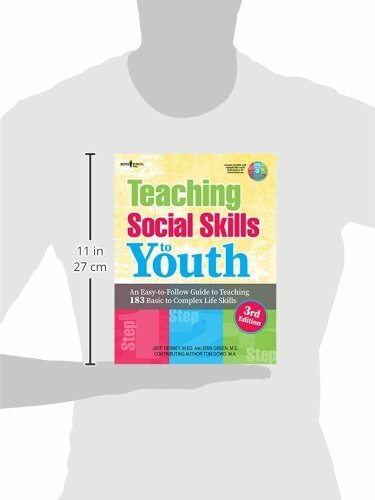 This third edition still includes hallmark treatment examples, demonstrating how and when to teach the skills. 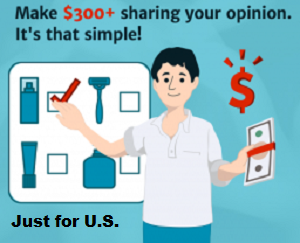 But new insights and information, based on the latest research findings, have been added. Also added are details about multi tiered approaches to social and emotional learning, and how skills relate to executive function. The appendices highlight what skills to include when you want to focus on social and emotional competency, executive function processes, behavior problems and problem situations. An enclosed CD offers printable posters for each skill.